21 Savage is set to be released from ICE on bond pending a deportation hearing today. The rapper was arrested earlier this month and held by the ICE due to a violation of his visa status. The rapper later admitted he was born in the UK, as an obtained birth certificate indicating he was born in London borough Newham showed, but he denied that he was attempting to stay in the US illegally. His team confirmed the timeline of his stay, that his legal status expired in 2006 and that that he had filed for a visa in 2017. 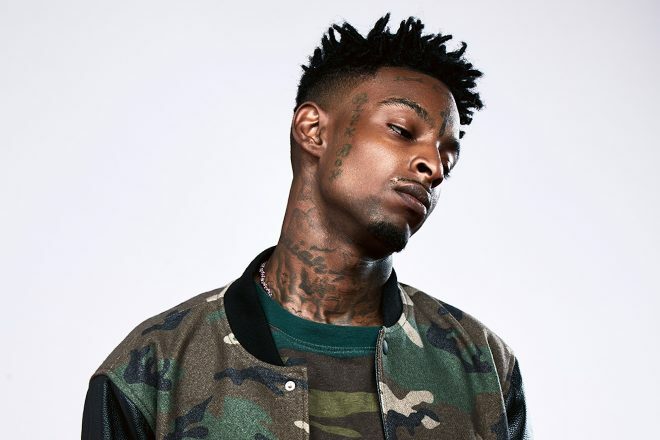 His lawyers now say 21 Savage will fight to stay in the US. “Today, 21 Savage was granted a release on bond. He won his freedom. 21 Savage asked us to send a special message to his fans and supporters—he says that while he wasn’t present at the Grammy Awards, he was there in spirit and is grateful for the support from around the world and is more than ever, ready to be with his loved ones and continue making music that brings people together.